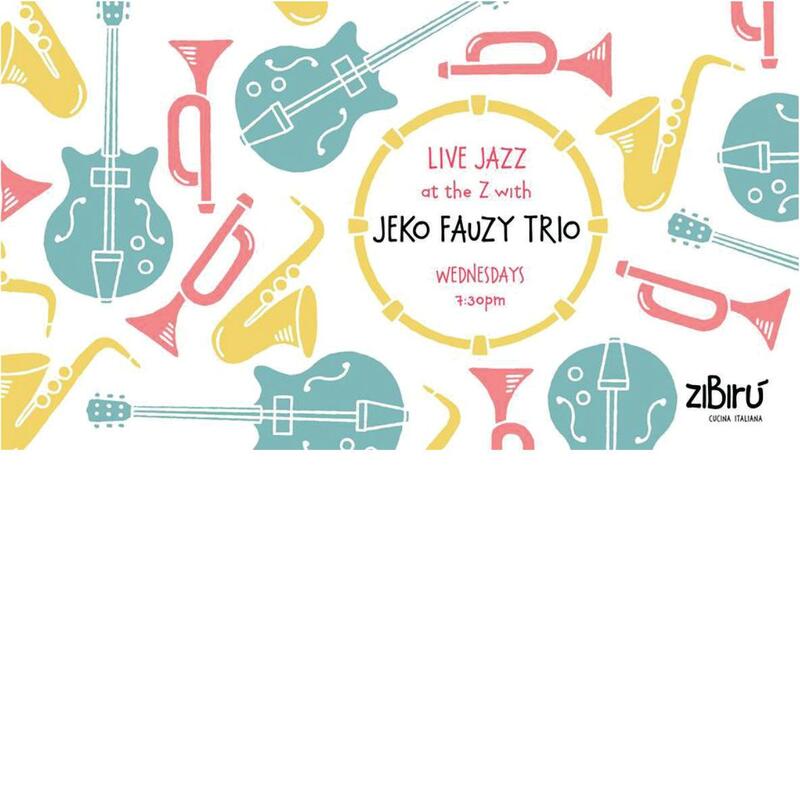 Wednesday night is live jazz at the Z with Jeko Fauzy Trio! Open jam session for musicians. Bring your instruments and join the band!